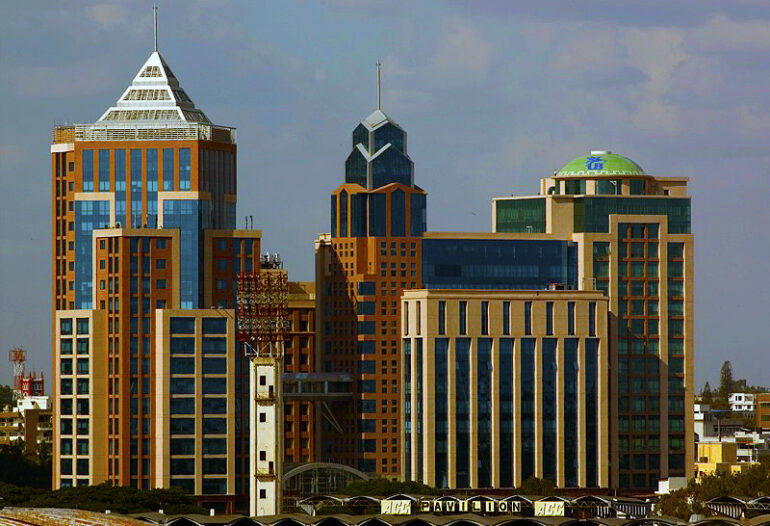 Bengaluru is the capital of Karnataka and is also known as the Silicon City of India because it gave birth to a number of IT companies at the turn of the millennium. Its GDP is estimated to be 83 Billion USD and is ranked among the top 10 locations in the world that are preferred by entrepreneurs which employs about 35% of the IT professionals in the country of which around 65% of the aviation related business in India is conducted at Bangalore. It has R&D and Engineering centers for companies like Boeing, Airbus, GE aviation etc. with various popular aircrafts like Jaguar and Sukhoi 30 being manufactured by Hindustan Aeronautics Limited that has its headquarters in Bangalore. • Pharma and healthcare industries -average salary ofRs 9.6 lakh across all levels and functions. • Professional services – average salary of Rs 9.4 lakh. • FMCG –average salary of Rs 9.2 lakh. • The IT sector – average salary of Rs 9.1 lakh. • Infrastructure, real estate and construction – average salary ofRs 9.0 lakh. The remuneration is comparatively higher in this range having of 6-10 years of work experience when measured up to other professionals in the same salary range. As per the study India has a quite low job loyalty and this is where factors such as salary are determined to be the major reason taken into account while changing jobs. This information is also useful for employers as it helps them to decide correctly the internal compensation structure when in today’s day and age the right salary structure is one of the crucialpolicies toretain top talent in the organization and. Randstad India for the last 25 years has been offering the broadest HR services from Staffing, Search & Selection to Recruitment Process Outsourcing (RPO). The organization has a vast network of offices across the country to be within the reach of clients, candidates and flexi workers being active in 39 countries across the globe.